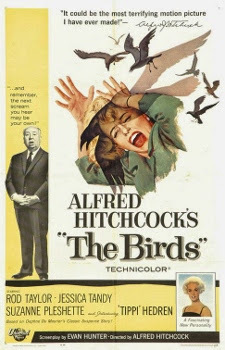 The Birds was released on March 29th, 1963. 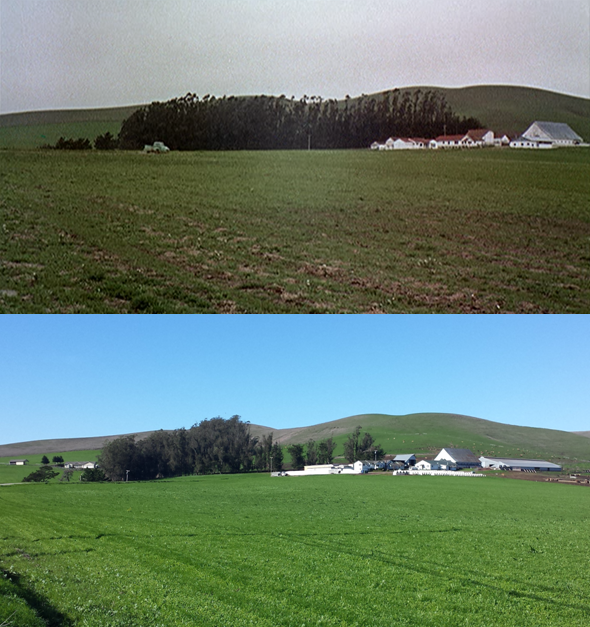 Filming locations include Bodega, Bodega Bay and San Francisco, CA. Thank you, PaulH. 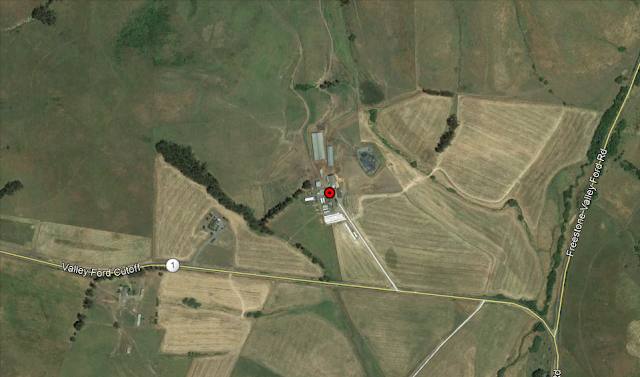 Great find on the Fawcett farm!